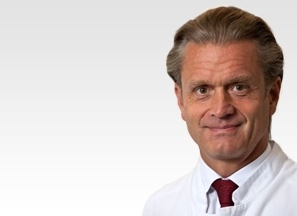 Prof Henry Halm is a highly experienced Spine Surgeon and a key member of the eccElearning Spine Surgery Education Programme faculty. The Spine Surgery Education Programme contains 180 Spine Surgery Lectures, and contains Specialist Certificates and the full Postgraduate Diploma in Spine Surgery. The eccElearning Faculty is made up of over 140 expert spine surgeons and educators. They have collectively supported the development of the world’s first comprehensive, online postgraduate education programme in a medical sub-speciality, spine surgery. 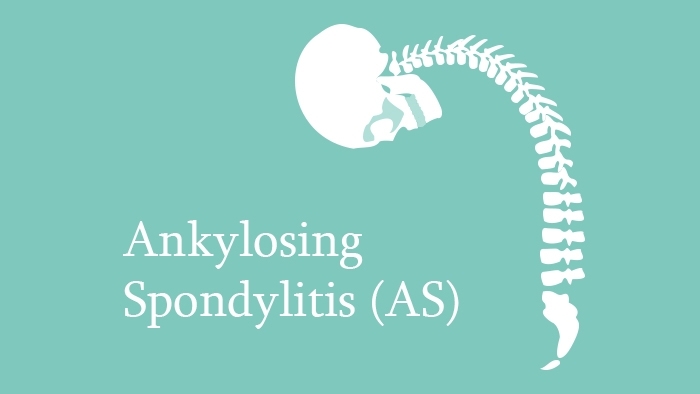 In this lecture, the disease of ankylosing spondylitis is discussed. The lecture begins with a description of its epidemiology and natural history, followed by a characterisation of the clinical features of the disease and its various types seen in the clinic. The clinical methods for measuring the deformity are covered, with the aid of clear pictures depicting the measurement procedure, and corrective surgery planning is discussed. Finally, the surgical treatment of ankylosing spondylitis is presented along with clinical cases.